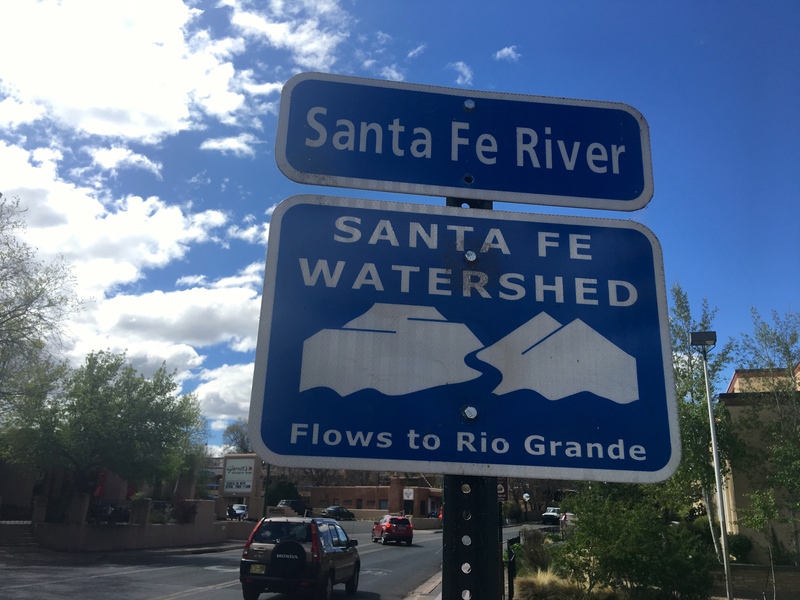 I walked out of the hotel and asked the staff person by the door if he could point me in the direction of the Santa Fe River. “It’s just on the other side of the road,” he said pointing to Alameda Street. 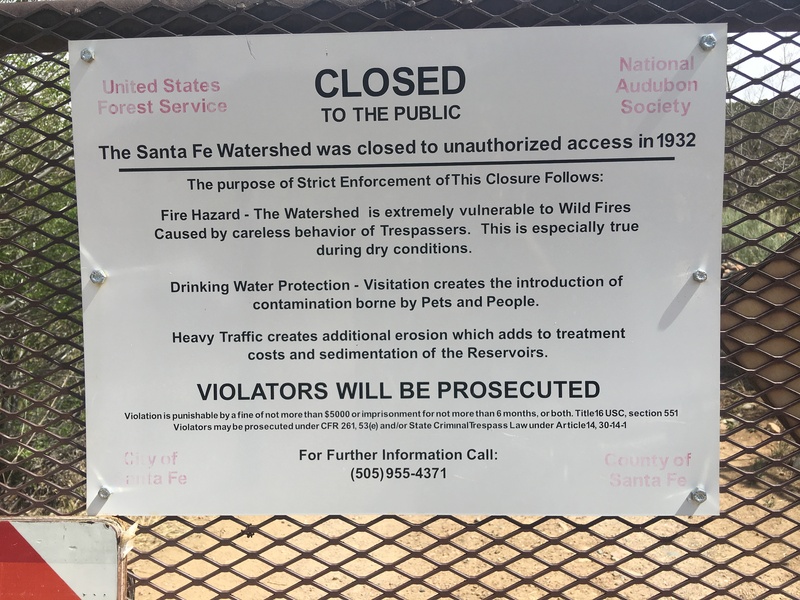 Before Ed and I left Santa Fe, New Mexico we decided to drive up and see the reservoir located near the Randall Davey Audubon Center at 1800 Canyon Road. When we got there it was closed, and had been since 1932, in order to protect this precious watershed. 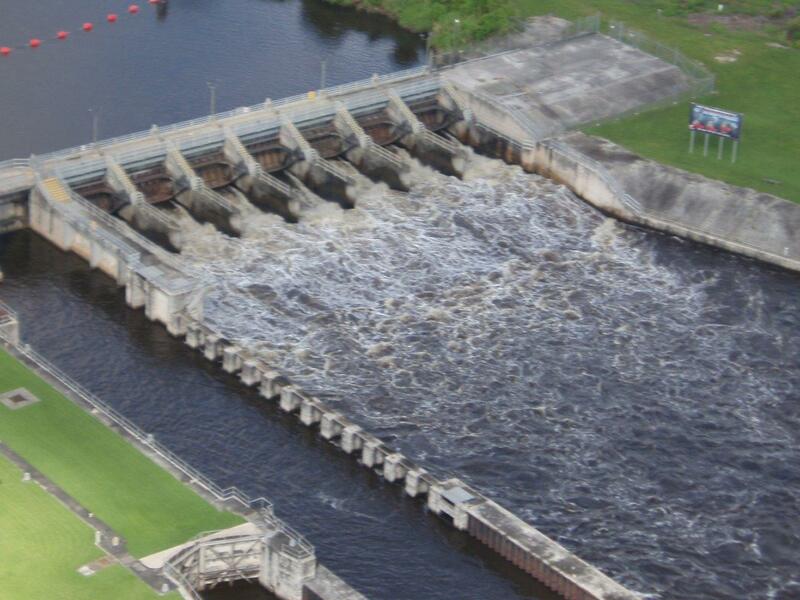 There has to be a better way than killing the St Lucie and wasting Florida’s fresh water…we will start with the #EAAReservoir…. 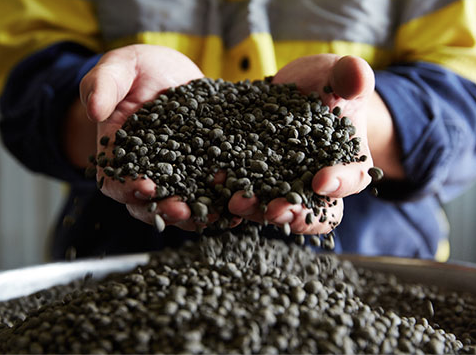 Prior to the 1970s, we used to dump sewage directly into the ocean; now we make fertilizer out of our own human waste and spread it on agricultural lands throughout our state. 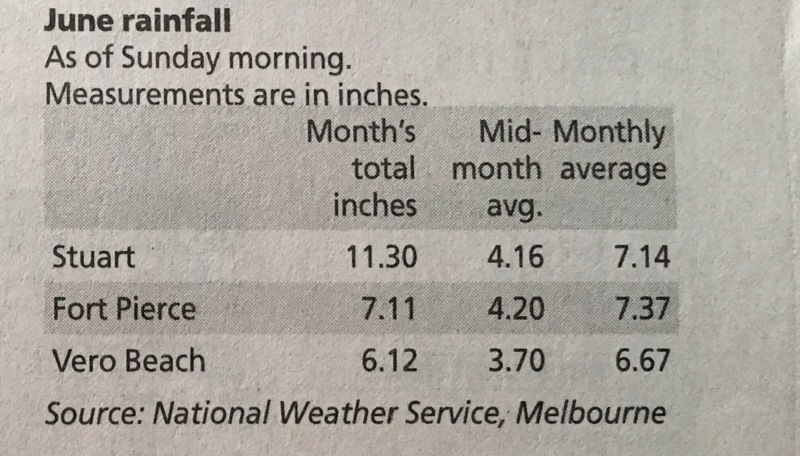 When it rains, nutrients and metals run right back into our estuaries….is this the answer, or another disaster? What are our options? 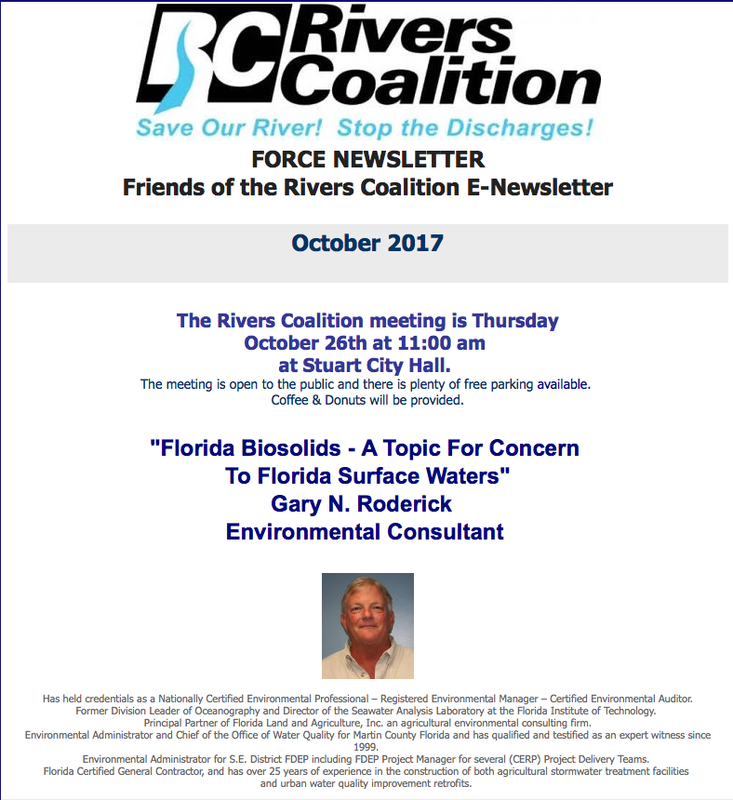 If you live close by, please attend this Thursday’s Rivers Coalition meeting to learn more. 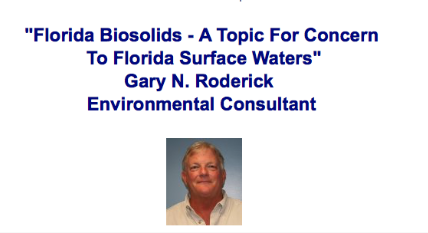 It was Mr. Gary Roderick who inspired me in 2008, when I was a new commissioner for the Town of Sewall’s Point, to take a deeper look at the causes of environmental destruction of our rivers. He is a knowledgeable and versed having worked both in government and as an environmental consultant. Below, I am including two former blog posts on the subject: 1. Drowning in Our Own Human-Excrement-Fertilizer; and 2. Spreading Refined Human Waste on the Lands, “Biosolids,” St Lucie River/Indian River Lagoon. Historic Postcard courtesy of historian Sandra Henderson Thurlow. If one drives to end of Kanner Highway adjacent to the C-44 Canal connecting the St Lucie River to Lake Okeechobee, there is a gem to see. A place that will take you back to an earlier time. The name of this place is the “Cypress Lodge,” in Port Mayaca. I recently drove out past the lodge on my way to Belle Glade while daydreaming what the area was like as in the mid-1800s between Seminole Wars. I saw a giant cypress forest full of wildlife and there was no dike around the lake, so from horseback, I could see over the wide expanse of Lake Okeechobee…. Those things are gone and the lodge was built later, but it is still connected. I have been curious to see the structure as I have been missing it on my recent drives to Belle Glade. On my last trip, I figured out that at some point the historic Connors’ Highway had been rerouted so now at the Lake, one must turn north rather than south to see the familiar structure. When I found the lodge, I took some photos to share. Still beautiful. Still timeless. I believe today it is a private residence. 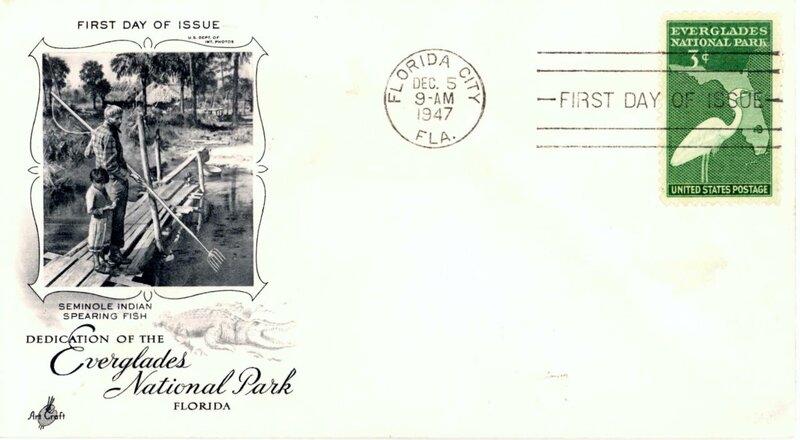 Thankfully it is still here and remains a gem of Martin County’s fascinating history around Lake Okeechobee. 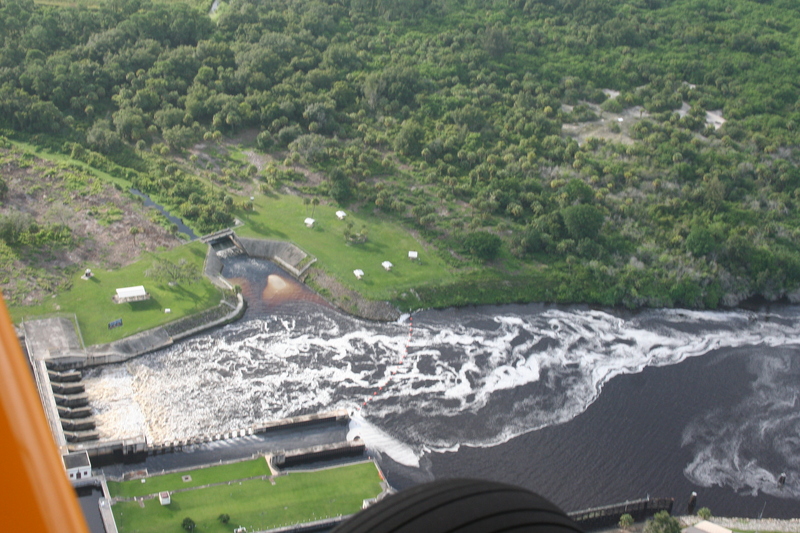 The Cypress Lodge and Port Mayaca are located west near S-308 at Lake Okeechobee. You can see the C-44’s connection from the Lake to the South Fork of the St Lucie River/Indian River Lagoon. I would like to thank former mayor of Pahokee, JP Sasser for on November 29th guiding me through a seven hour tour of the Glades! At first you may think JP and I are unlikely “friends.” Actually we have something very much in common in that we have both been mayors of small Florida cities. 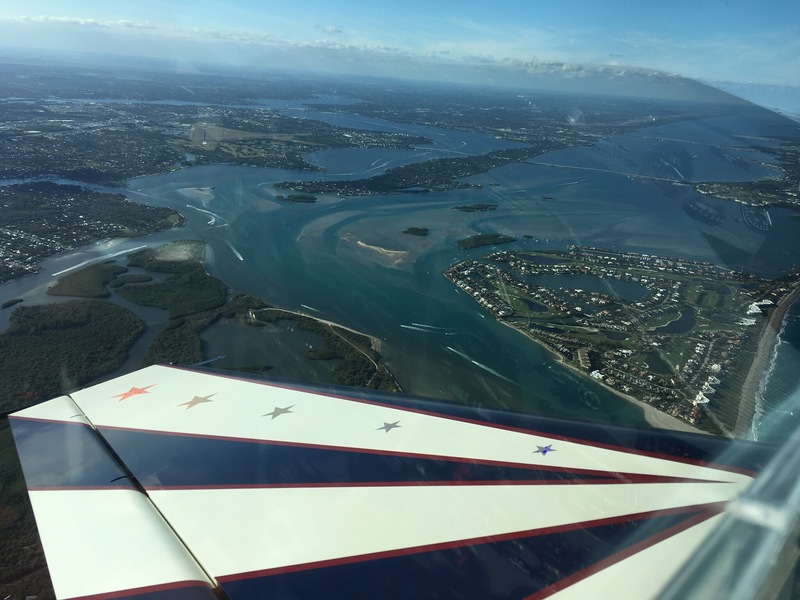 Yes, there are also a few serious things we don’t have in common such as our opinion regarding land purchase in the Everglades Agricultural Area, (EAA), for a reservoir to alleviate the destruction of the St Lucie River. Also, Sasser has written extensively about concerns regarding the direction of the Rivers Coalition. I have been on the Rivers Coalition Defense Fund for six years. Mayor Sasser and I have not always been on the same page. For me this is O.K. JP and I having differences of opinion shouldn’t preclude working together. At this point in my river journey, I am going to do all I can to build relationships. To find common ground. “Common muck” should I say? Anyway, enough politics. My tour was awesome! For this post, I will just concentrate on Pahokee. JP and I met at Canal Point, at the USDA Sugarcane Field Station that dates back to 1920 about ten miles south of the Martin County/Palm Beach County line at the WPB Canal. Pahokee has about 6000 residents. It has beautiful new schools. Many of the lands are owned by family farmers and the Fanjul family. The population is about 80% black and 20% white. Everyone I met was friendly and happy to see me. I learned that Pahokee unlike much of the Glades is thirteen feet above the lake. It is high ground. The town is just a few miles long and 500 feet wide right along the dike. One sees dike, houses, road and then fields…Thus when the ACOE recently wanted to make improvements and “go out 500 feet out from the dike” they would have basically had to had to knock down the city. JP then took me off the beaten track to see his horses and donkeys. So here is something else we have in common. A love of animals! We then drove to Pahokee’s original graveyard that had to be moved along with its resting bodies to Port Mayaca in Martin County after the 1928 Hurricane. There was a plaque that listed those who had been buried there. A sad thought, but here is another way Martin County and the Glades are connected. We visited the airport. Very nice. Right along the lake. In fact this area was once lake bottom. Bizarre. Hmmm…My husband Ed would like this airport I thought. More possibilities for economic development? We checked up on ACOE repairs where they had draped the pipes carrying water to the fields over the dike like spaghetti and then JP took to me to lunch…. Part #2 will be entitled: “The Best Fried Chicken of My Life.” Please see photos below. View from dike looking south. Homes stand right next to the dike.